The entrance to the port of Dubrovnik. 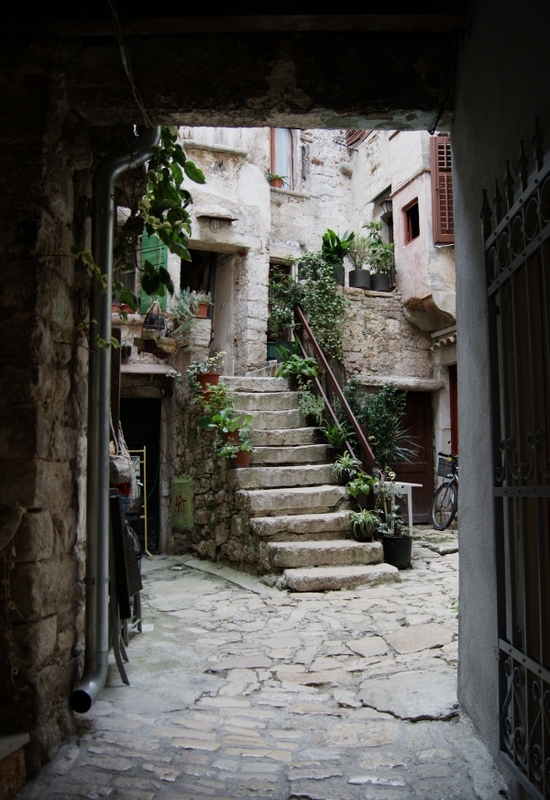 Large-scale tourism in Croatia is tremendously growing. During summer time, half of Europe seems to converge to Croatia. Every second car is registered abroad. Never was Croatia so accessible: it is connected by newly built highways from Western Europe, no visa is required for EU citizens. It will be even easier to visit the country in a few months when border control will be finally dismantled after Croatia steps in Schengen zone. 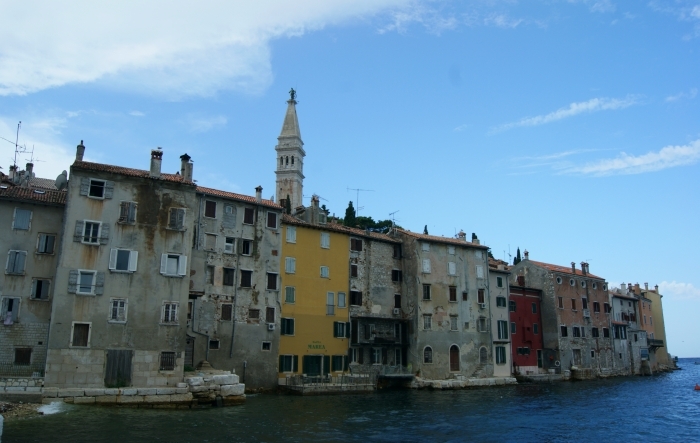 Few cliches stick to Croatia, so it’s hard to have a clear vision on the country befor visiting it. Some people will see the mediteranean coastline with numerous islands, mountains falling into aquamarine water, antic cities… The fact is that Croatia offers a perfect place both for sightseeing and relaxing holidays, not to mention it’s a good value for money. My arrival to Zagreb started with the traditional visit of the medieval city centre. What a cosy place of prayer! 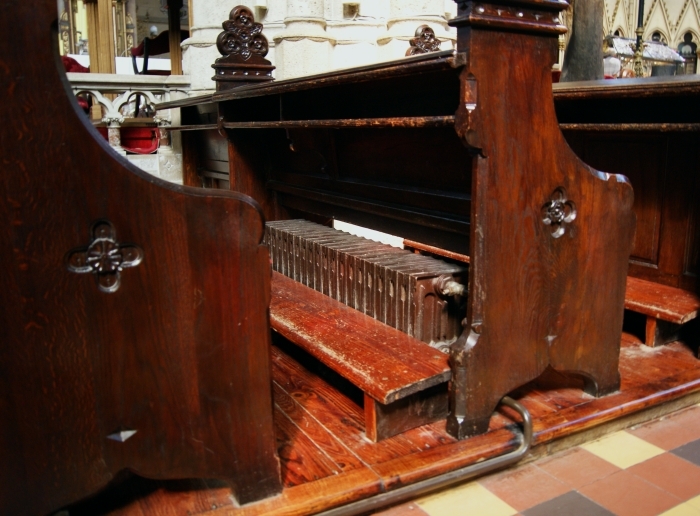 All benches are heated with pig iron heaters in the Zagreb Cathedral. The Istria Peninsula is situated in the the West of Croatia. 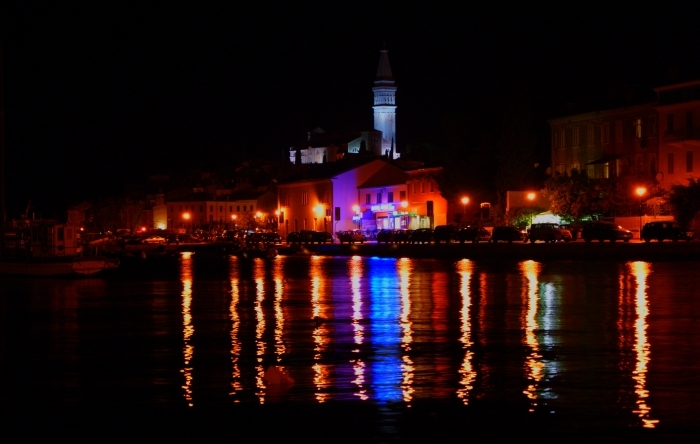 Incorporated into the Republic of Venice from the 13th to the 19th century, Rovijn is one of Istria numerous landmarks. Rovijn embankment is reminiscent of its Venitian period. Narrow medieval streets in Rovijn can lead to small yards. Rovijn port by night. 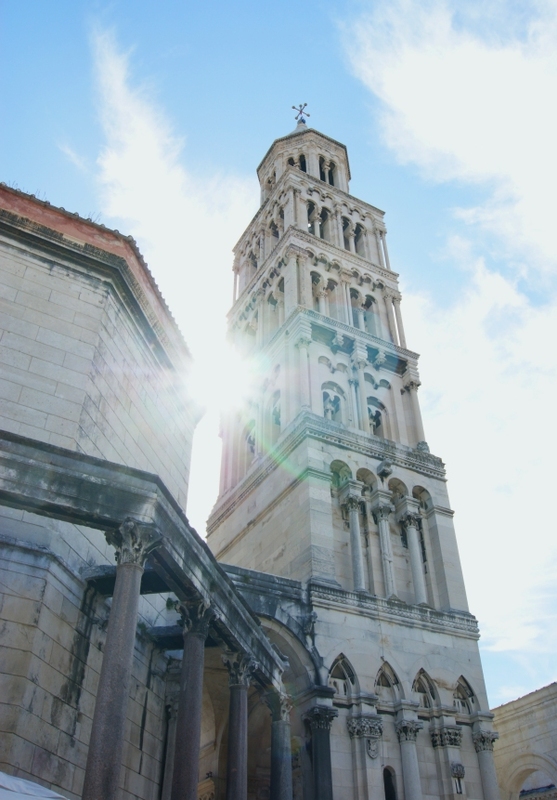 The city’s landmark, the bell tower, built mid-17th century, was designed like the tower on St Marc square in Venice. 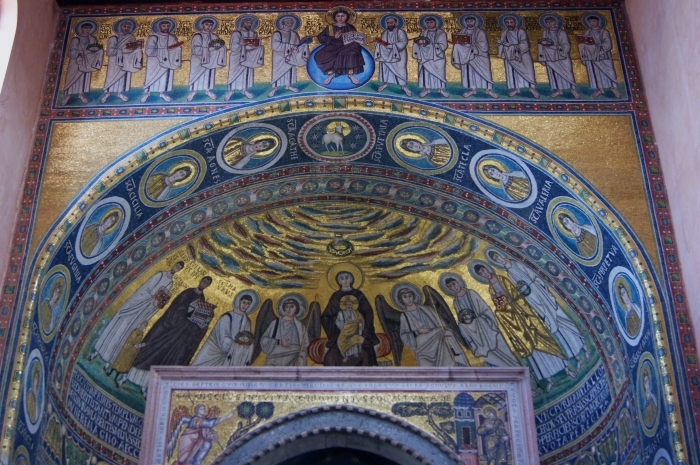 Unlike frescoes, colors of Porec mosaics are as vivid as in the 7th century. Beram frescoes date back to the XVIth century. 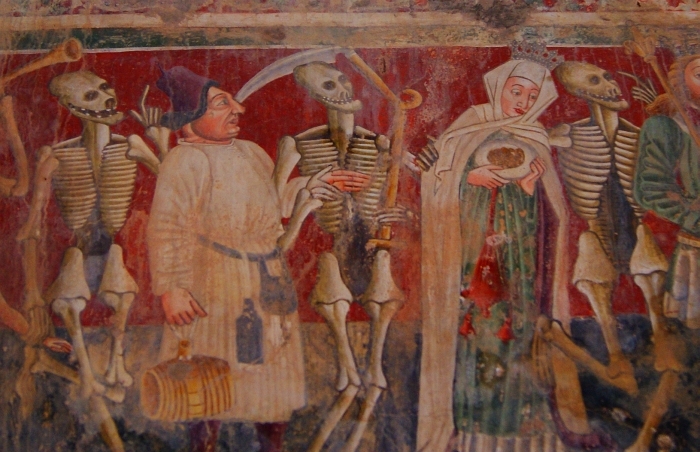 They represnent scenes from the old and new testament, including a typical subject of the late Middle age: a Death’s dance. To admire them, you must first find the key of the old chapel in the forest. 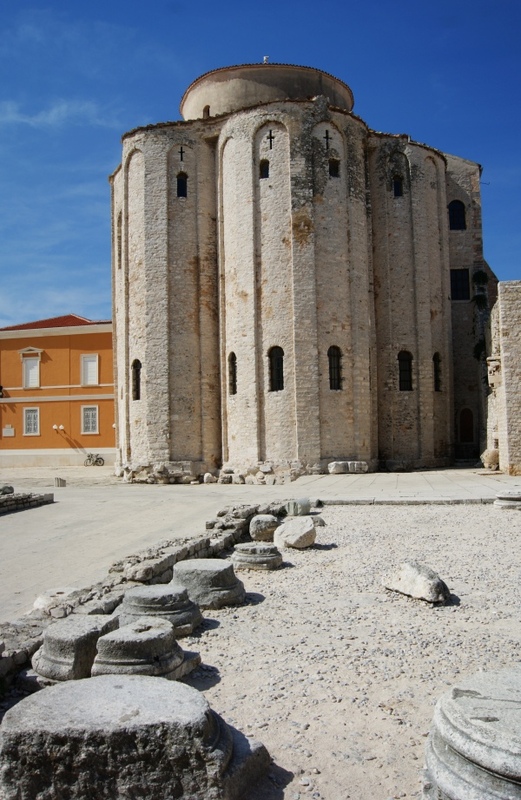 Zadar church exterior confirms that the most ancien Russian churches (Vladimir, Pokrova-na-Nerli or Pereslavl) are inspired from Bizantine churches. 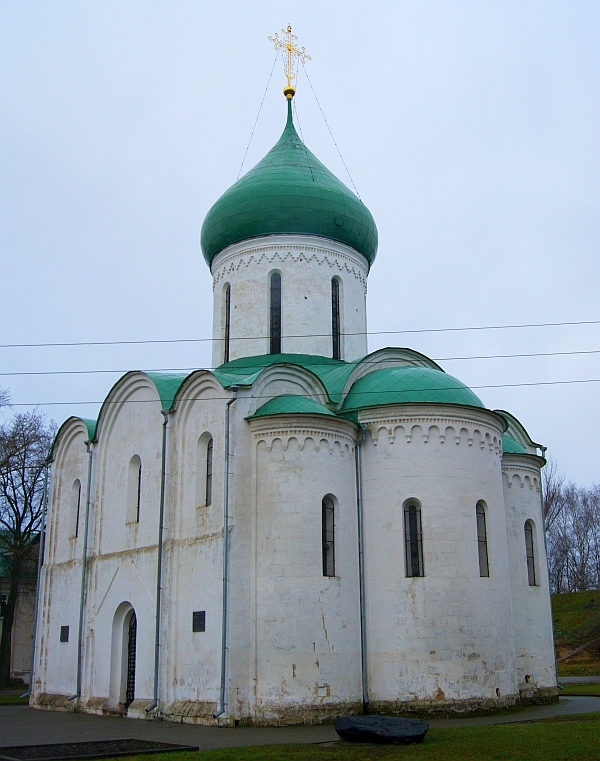 Below: Spaso-Preobrazhenski church, Pereslavl, Russia. Mid 12th century. 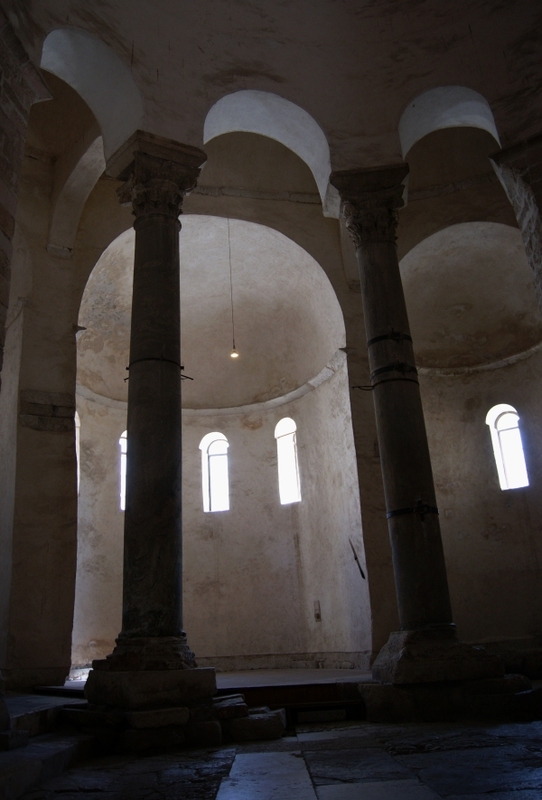 While the Zadar church interior, with its circular shape and two levels, reminds the Carolingian chapel at Aachen (Germany), built in the same period. The thick columns were taken from the 3rd century Roman forum. 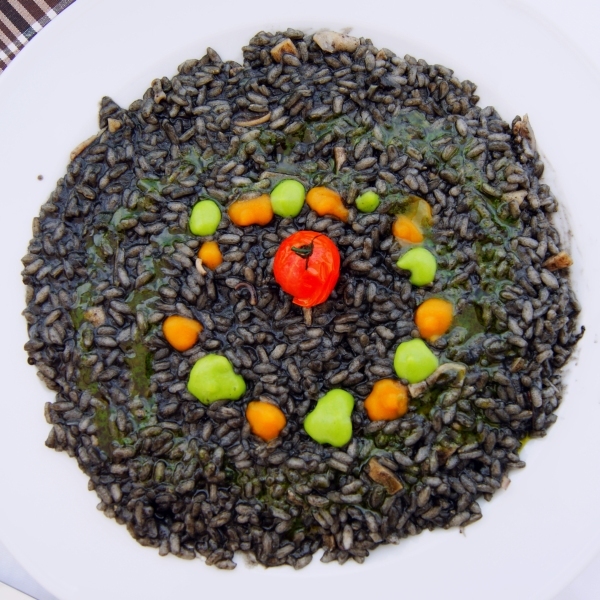 Croatian version of the Venitian black risotto. 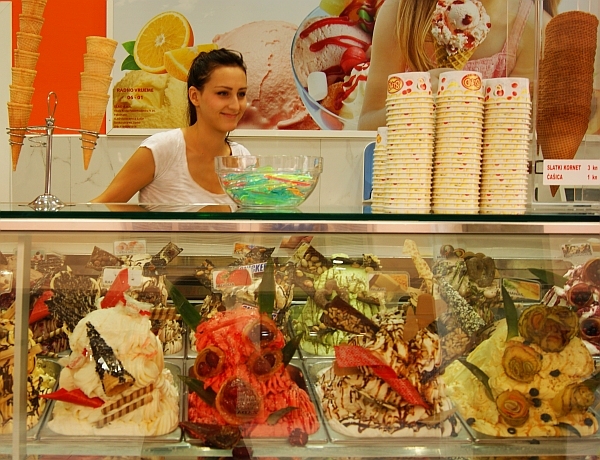 The ubiquitious and mouthwatering Croatian ice creams will certainly ruin your diet. 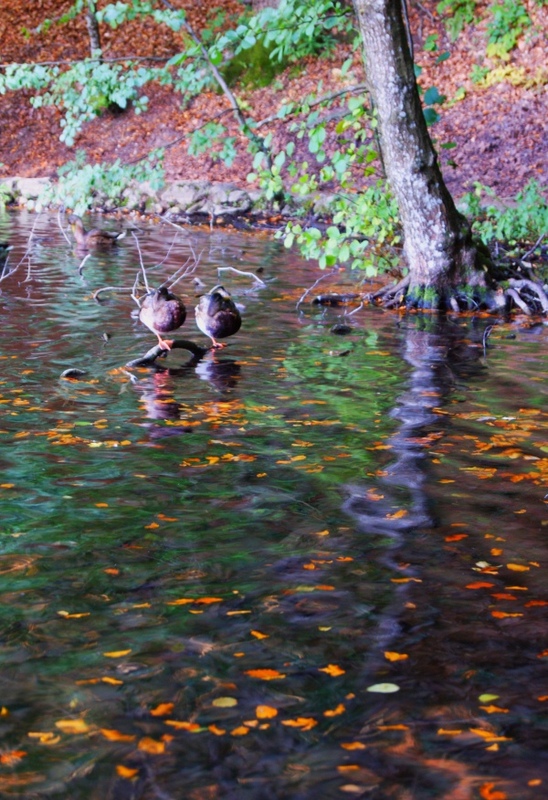 Two ducks sleeping in Plitvitskie Jezera National Park. That’s all the picture I could get from there without betraying the atmosphere of this place. Plitvitskie Jezera can not really be described or photographied. You must go and see yourself the magic of this garden-like forest, numerous waterfalls, crystal-clear lakes filled with several species of trouts. Go early in the morning to grasp the place for you alone! 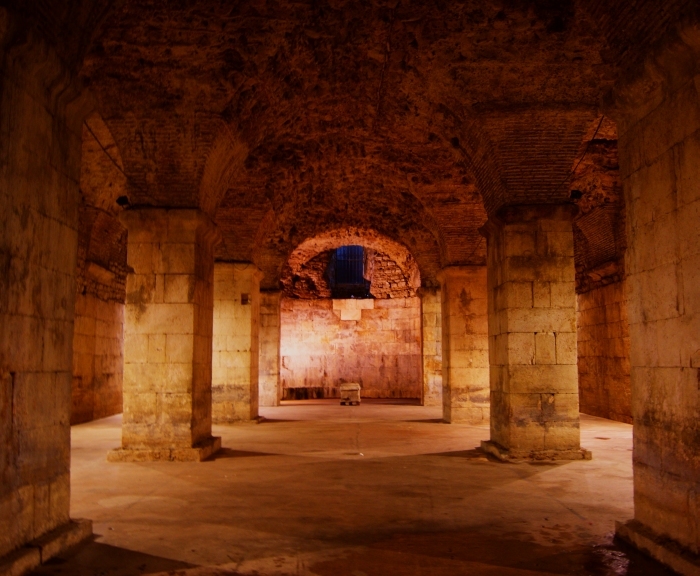 The Dioclecian Palace in Split is a key element to understand Croatia history. It was built at the end of the 3rd century by the Roman emperor Diocletain as a place to retire himself. In order to better administrate the enormous Roman Empire, he decided to divide it into two parts, each ruled by an emperor and his deputy. Split is roughly at the frontier of his newly created territorial organization. He took the adminisation of the Eastern side, and left the Western side to Maximilian, his companion of arm. Some years after, in 323, Constantine the Great moved to Bizantia, to create the Oriental Roman Empire. The religious division between Christian Catholics and Ortodox in the Balkans comes in part because of this territorial division. The current lands of Slovenia, Croatia remained under the influence of the Roman church, and the territories that make now Serbia, Montenegro, Macedonia, were under the administration of Constantinople. 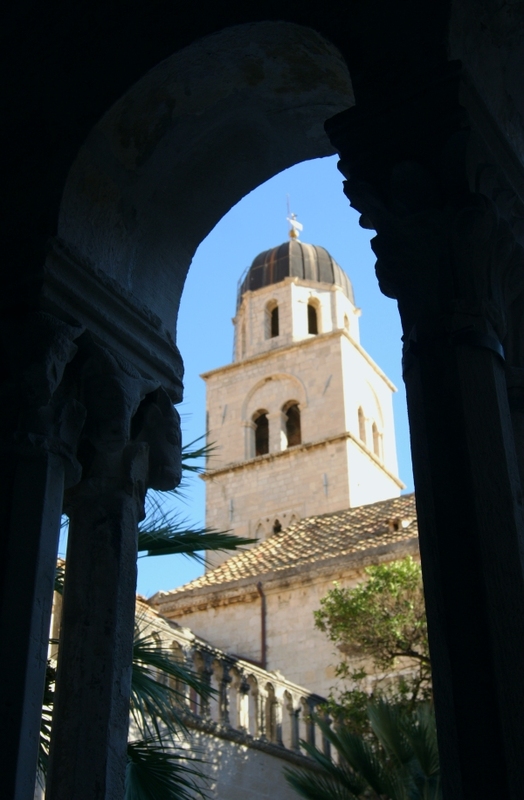 Dating from the mid-13th century, the portal of the Trogir Cathedral is unique for its richness. It presents two major figures from the Old Testament: Eve and Adam standing on lions. Is this a sort of mild defiance to the Venitian Empire? 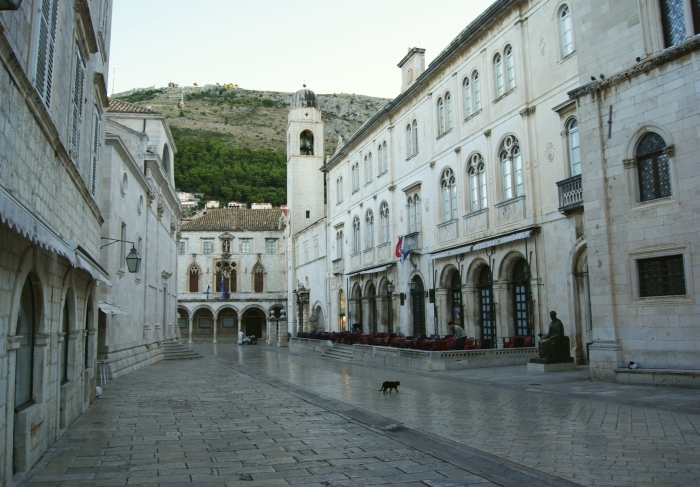 One of the main streets of Dubrovnik, with the cityhall in the background. To get this view, I had to rise very early, as Dubrovnik is always very busy. 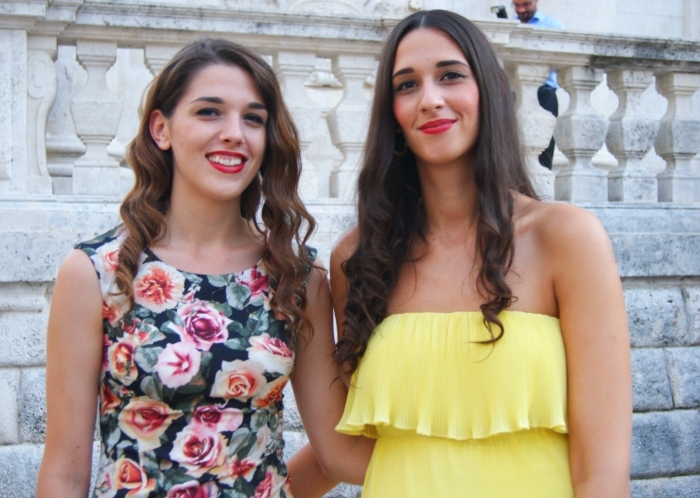 As they were learning Russian, my encounter with these typical Dubrovnik inhabitants happened very naturally. Dubrovnik St Franciscan monastry, dating from the 14th century. The walls of the cloister are covered with paintings, while each little column is carved with different patterns. 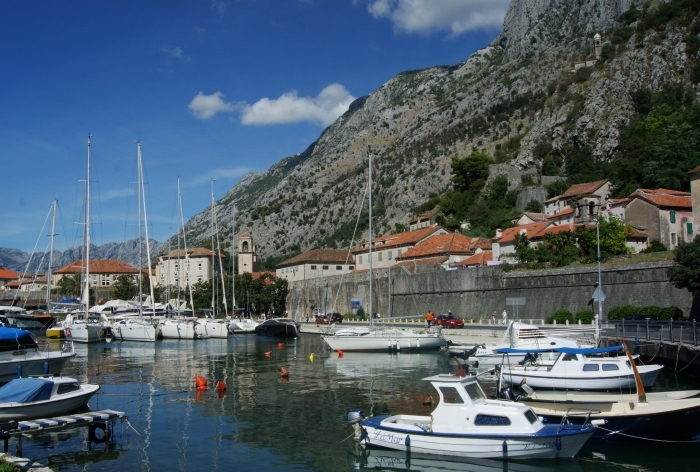 Kotor, in Montenegro, is a medieval fortified city at the end of the eponymic bay. The city itself is in a perfect state and looks like a studio for adventure movies. It’s worth seeing Kotor, although instead of Dubrovnik or Trogir, Kotor is a city that looks inhabited only by tourists and offers services only to them.